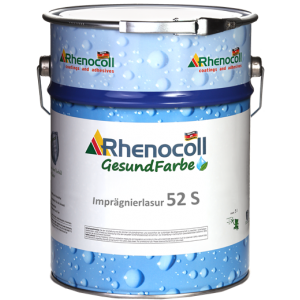 Rhenocoll HealthPaint work according to nature - entirely WITHOUT BIOCIDES. The mineral mixture is odorless, does not evaporate, is absolutely easy to handle. The applied paint dries in less than 30 minutes. Several large painting companies are already working with the Rhenocoll HealthPaint and everyone is completely enthusiastic. Moisture is no problem for the Rhenocoll HealthPaint, because of our patented process it is particularly permable. Skillful selection of raw materials provides preventive protection according to physical principles. An additional treatment against mold and bacteria can be omitted. The purely natural mineral mixture is absolutely harmless for humans and animals. The product was developed and patented by in-house research & development. Impregnation, water-based, with excellent depth effect, for interior and exterior timber, balconies, façade paneling, cladding, pergola, building elements, windows and doors. Thin layer glaze with higher solids. Water-based for wood indoors and outdoors without earth contact. Middle layer glaze with higher solids. Makes a movie for strong weather protection. Water-based for wood indoors and outdoors without earth contact, wooden house, beams, balcony, facade cladding, boarding. Thick-film forming top-coat. 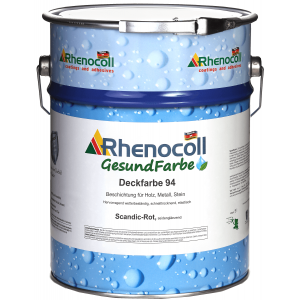 Opaque intermediate and finishing coating, water-based, for timber and mineral substrates, interior and exterior. 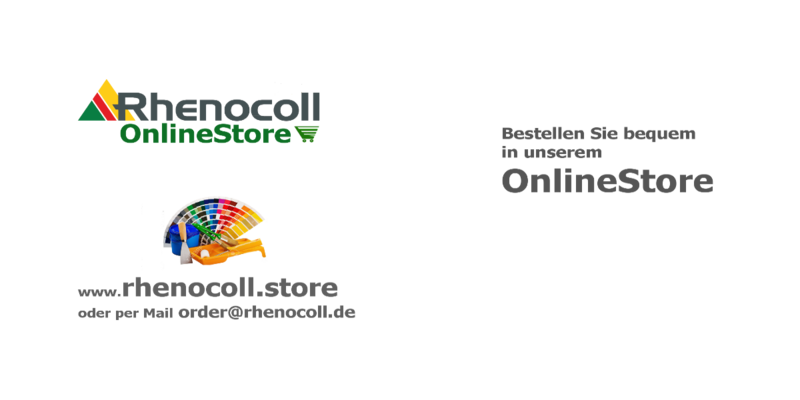 Wood Oil Aqua WO 7 is a water-based oil emulsion, environmentally friendly, odorless. It is preferably used for the protection and care of wood.